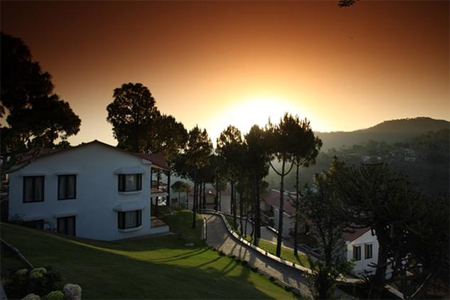 Moksha Himalaya Spa Resort is a four star property located in the heart of Parwanoo. 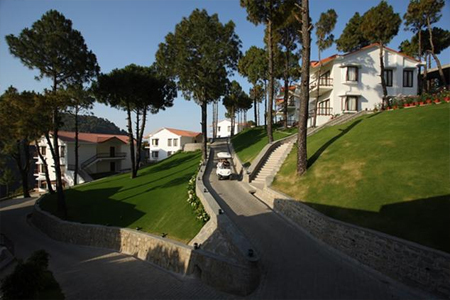 This resort is a best place for peace and beauty admirers as it is encircled by nature. Famous for its spa treatments, rejuvenate your mind, body and soul by availing effective ayurvedic massage services at its best. 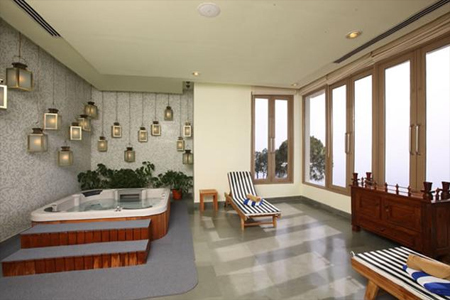 Other leisure facilities like swimming pool, yoga and ball room are also here to spend some great time with friends and family. 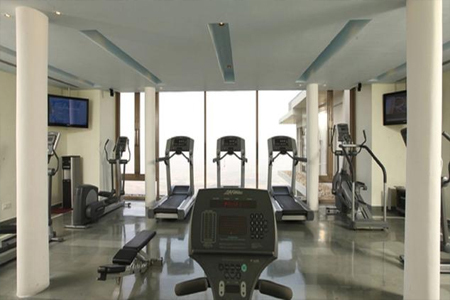 Fitness freaks can make use of on-site gymnasium to burn down extra calories and get in shape. Guests can relax in the super luxurious rooms, which are amazingly designed with delightful interiors and modern amenities. Guests can avail the views of the charming surroundings by lying down in the open space attached in each room or from wide glass windows. Room service is active all day long for ultimate comfort. 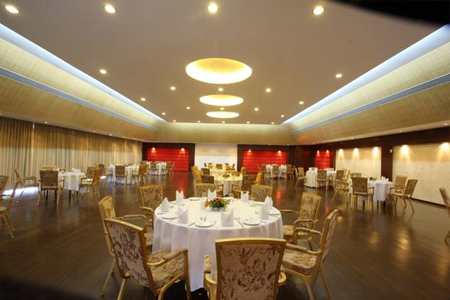 Unwind and relish array of mouth watering dishes at the in-house dinning space with the sitting capacity of 90 people at a time. 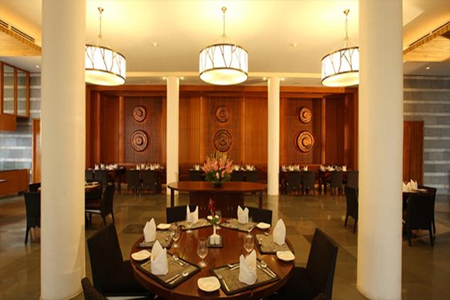 Choose from Indian, Asian and International cuisines to pamper your taste buds with best of flavours. Varieties of exotic drinks are also offered at the well stocked bar space within the resort. 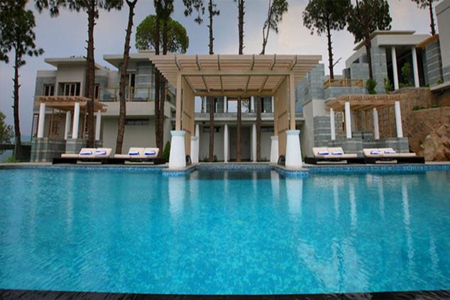 The resort maintains 62 elegantly designed suites, which are fully furnished with modern amenities and architecture. 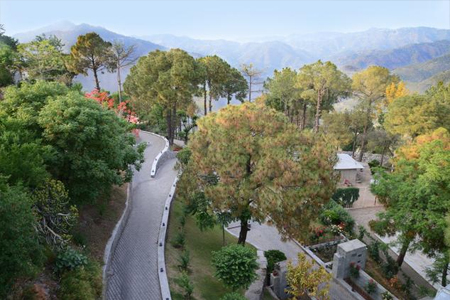 Private terrace attached with every room helps its guests to enjoy panoramic view of scenic mountains and lush green trees. En suite bathrooms are well-designed with bathtub and plush toiletries.